« La Catequesis Sacramental: ¿Como apoya la parroquia después de la celebración? The Federation of Catechesis with Hispanics (FCH) invites all diocesan and parish catechetical leaders to join us for the 2017 NCCL Pre-Conference. This year our main presentation will consider the question: What does a good Catholic Leader look like? 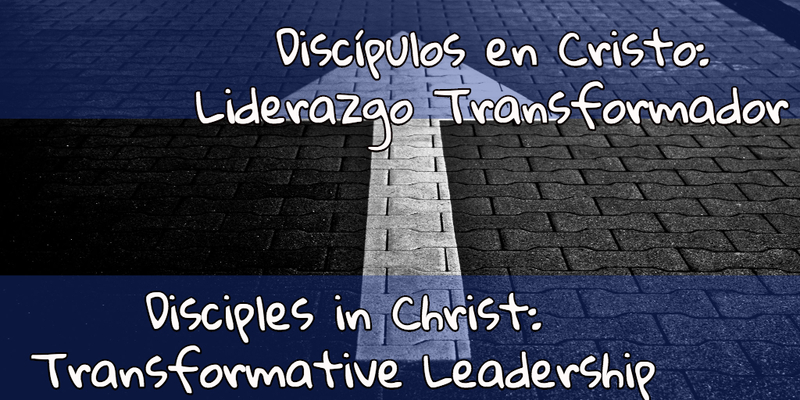 Our presenter will through a discussion of Jesus as an example of a leader who recognizes, calls forth the gifts, and empowers others. An accomplished author, innovator and business leader, Mario Paredes holds a Masters Degree in Philosophy from the Catholic University of Argentina and a Masters Degree in Religious Education from Loyola University Chicago. 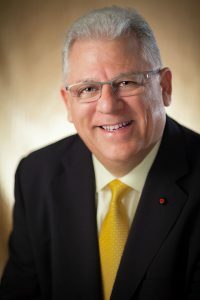 In previous leadership roles, Mario served as Vice President of Business Development for Merrill Lynch, National Director of the Latino Market for Multicultural and Diversified Business Development and, for a 30-year term, Director of Operations for the United States Catholic Conference of Bishops in the Northeast Region. 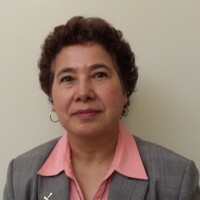 At American Bible Society, Mario serves as Presidential Liaison to Catholic Ministry, and is Founder and Chairman Emeritus of the Board for Catholic Association of Latino Leaders. He also serves as President of North American-Chilean Chamber of Commerce of New York and Vice President of Gabriela Mistral Foundation.